Sign up for three months of coaching and start on your path to optimal resilience. This three-month package begins with an initial consultation followed by biweekly sessions over a three month period. Get ready to change your life! 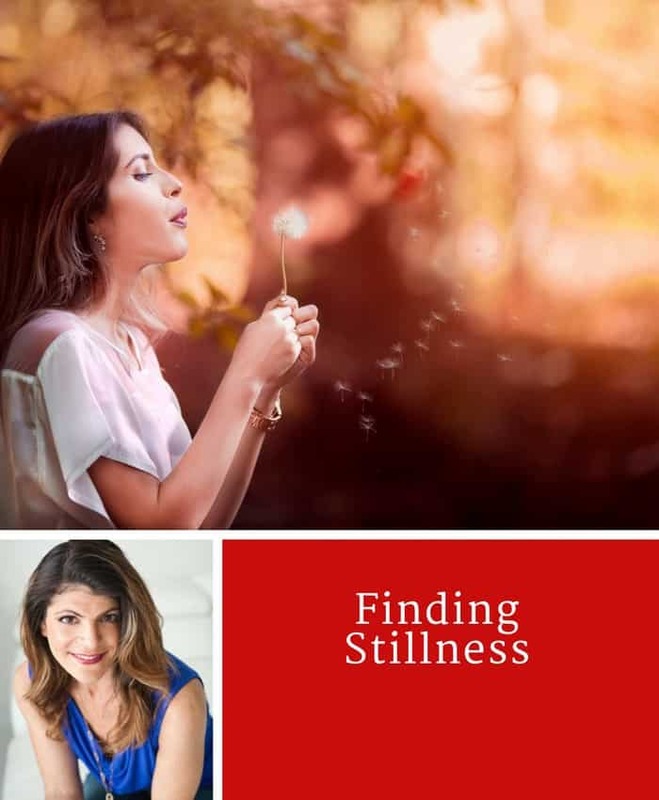 With her ability to laser in on your core issues, Dr. Selhub will guide you to overcome obstacles, learn how to utilize stress to your advantage, improve personal growth, find balance within despite stress and chaos, and to enhance professional accountability as you expand upon your personal and team commitments. During this three-month package, which offers you a big discount from the one-time session, Dr. Selhub will coach you to cultivate your five pillars of health, improving nutrition, exercise plans, mindfulness, develop a meditation practice, initiate change to meet goals, self-awareness and professional accountability. Normally, sessions occur weekly for the first 4 weeks and then every other week for the next eight weeks. 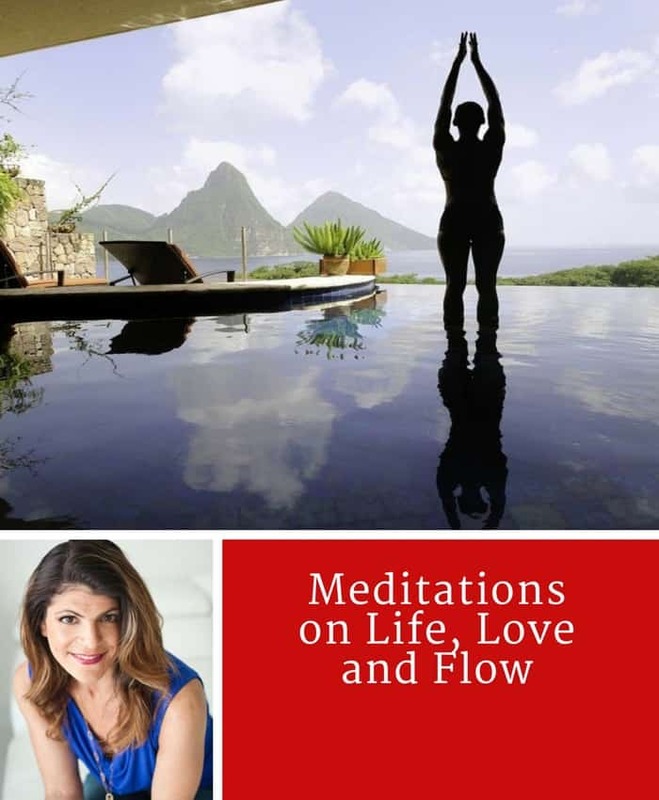 You will also receive a free download to her meditation CD “Meditations for Life, Love, and Flow” done in cooperation with renowned musician and sound healer, Steven Halpern, as well as a free download of The Seven-Day Filter Diet. Individuals who choose this package will receive regular check-ins via email or phone from Dr. Selhub. 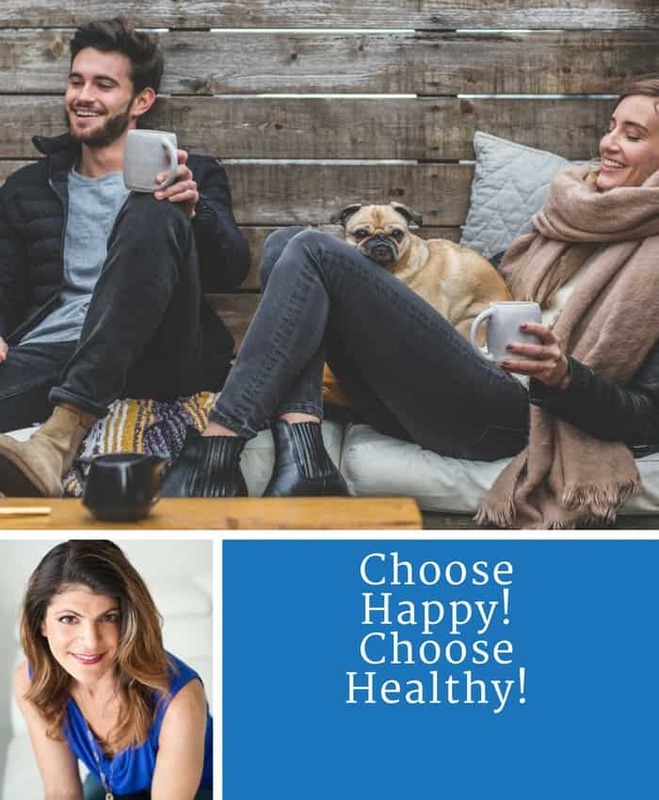 Other benefits from this coaching package include: review of medical records and other pertinent history, guidance on medical issues, specific nutrition and/or exercise plans, energy healing/balancing. You have access to me when you need (preferably you text and I call you back at a good time).